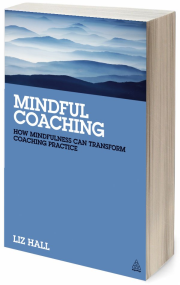 Published in 2013 this is the first edition of this book and an essential read for everyone interested in developing their mindfulness practice within a coaching context. Most worthwhile . . . In three . . .
Christmas isn’t . . .
Little minds . . .
All action . . .